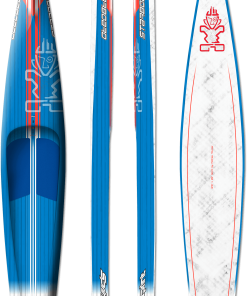 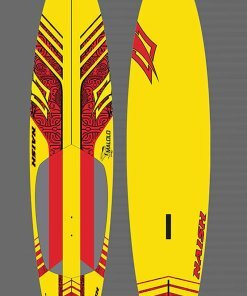 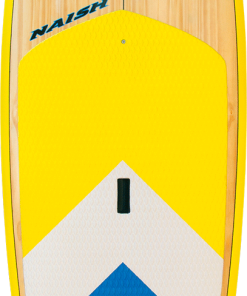 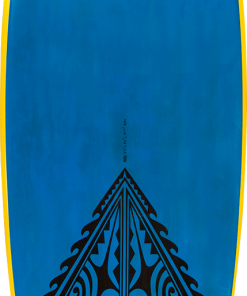 The Mana 8’10” GTW features a compact surf design for lighter riders in everyday wave conditions. 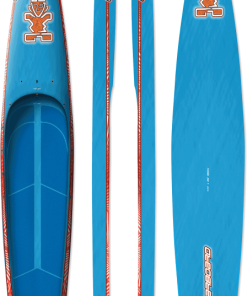 The Mana 8’10” GTW features a compact surf design for lighter riders in everyday wave conditions. 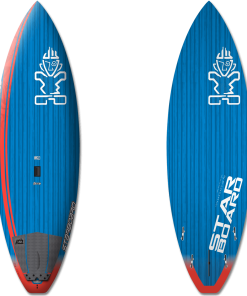 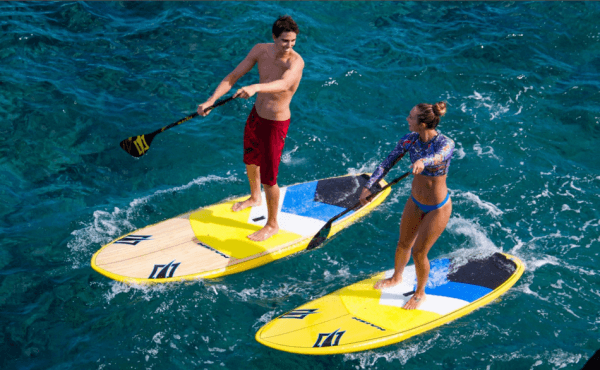 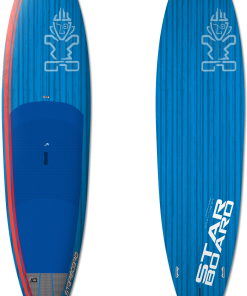 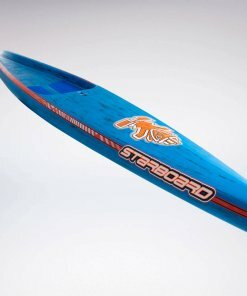 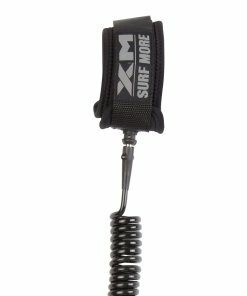 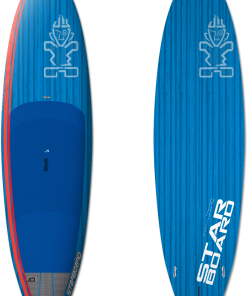 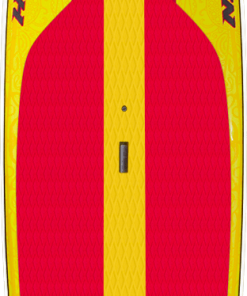 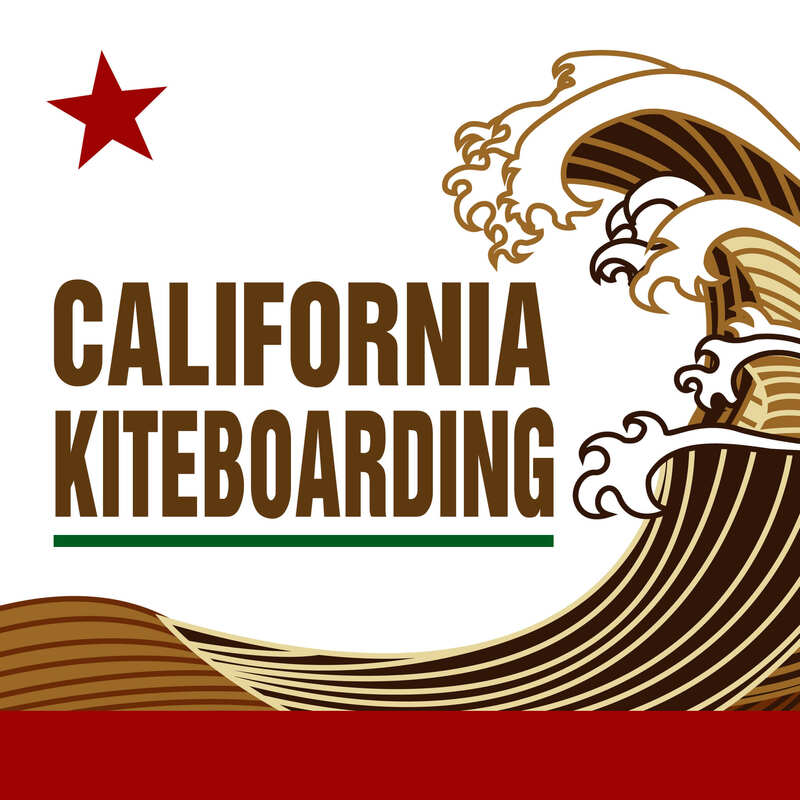 It fuses an exaggerated tail rocker with a wider platform for extra stability and incredible maneuverability in the surf. 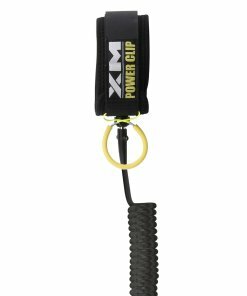 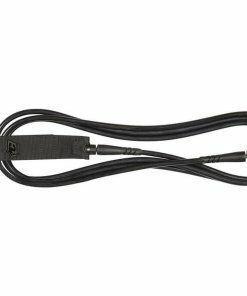 This compact design can fit into minivans, sport utility vehicles and station wagons.